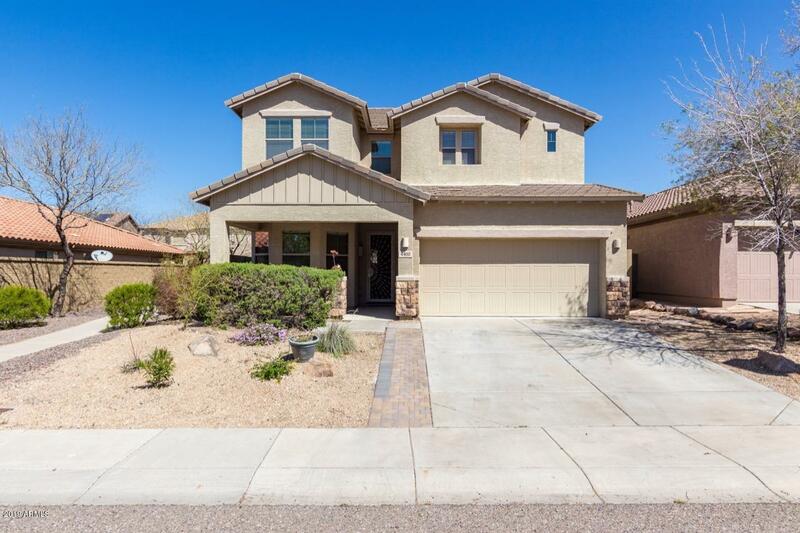 This 4 bedroom 3 bath home for sale is conveniently located in Anthem Parkside West. As an added perk, City of Phoenix water, sewer and trash keep your ongoing monthly obligations lower than most others living in Anthem! 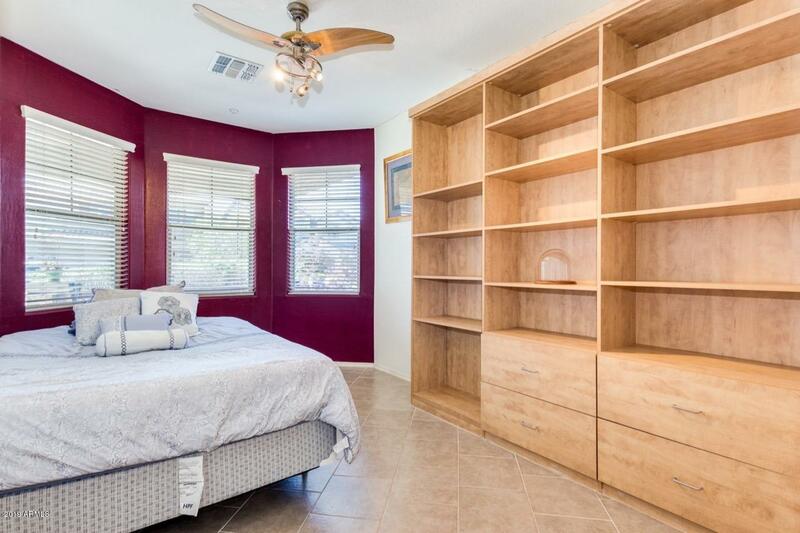 Downstairs you'll find a full bathroom adjacent to a bonus room with built-in cabinets & armoire - easily used as a 5th bedroom, office or playroom. The kitchen has raised panel maple cabinetry, gas range and a large pantry. 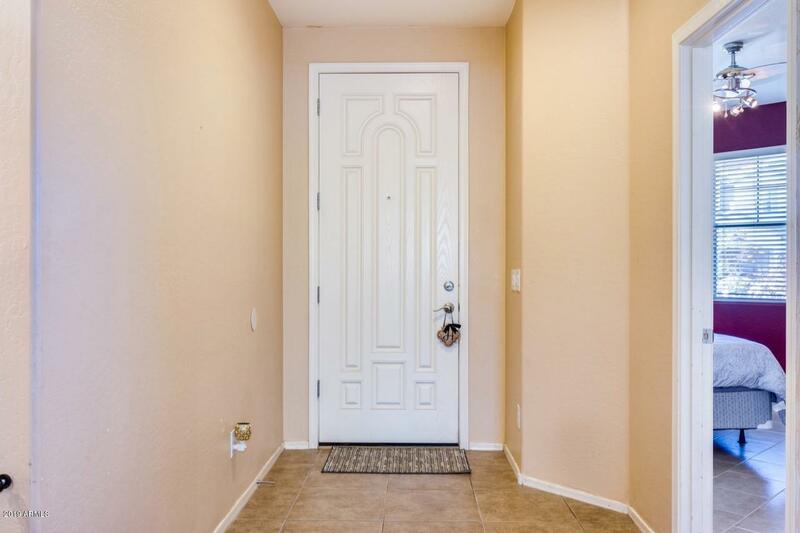 Spacious closet under the stairs is perfect for storage or Harry Potter play space. 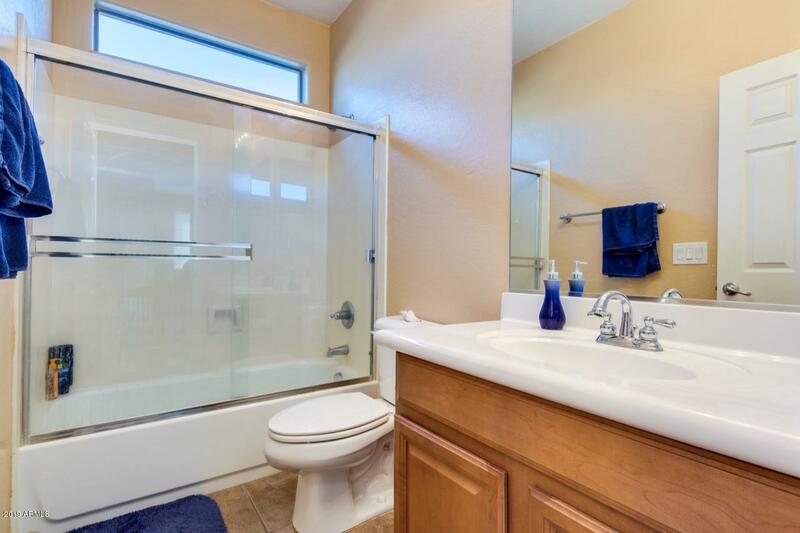 Upstairs are three bedrooms which share the hallway bathroom. Don't forget to notice the picture-framed mountain view out the upstairs window from the hallway. The master suite has a light and bright sitting room at the front of the home.